€1.78 – €6.20 ex. 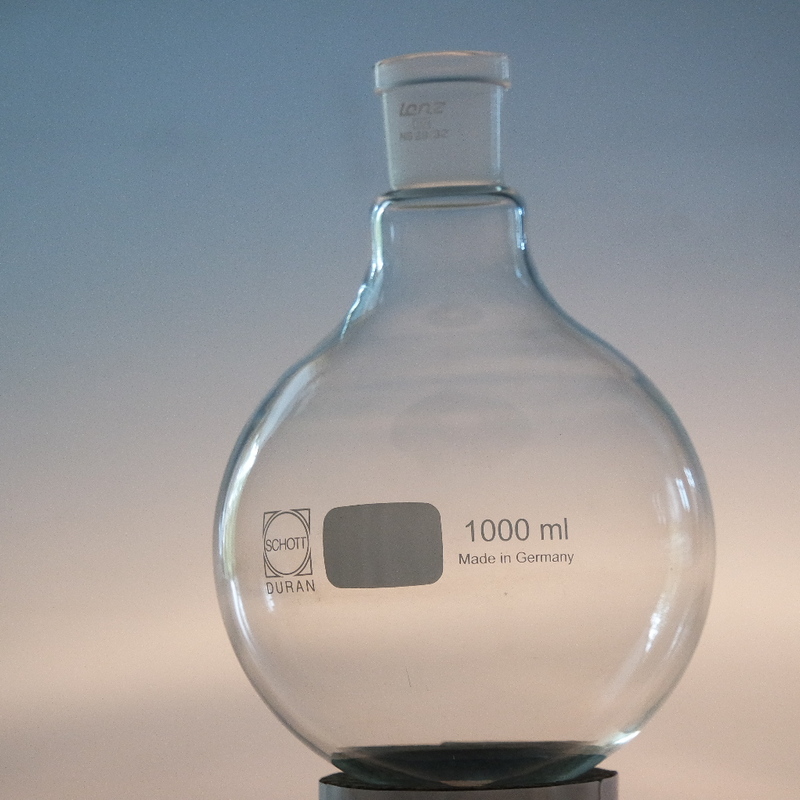 | €2.15 inc.
We sell high quality used Round bottom flask from European top brands, such as Schott Duran, at 40 % of the new price. 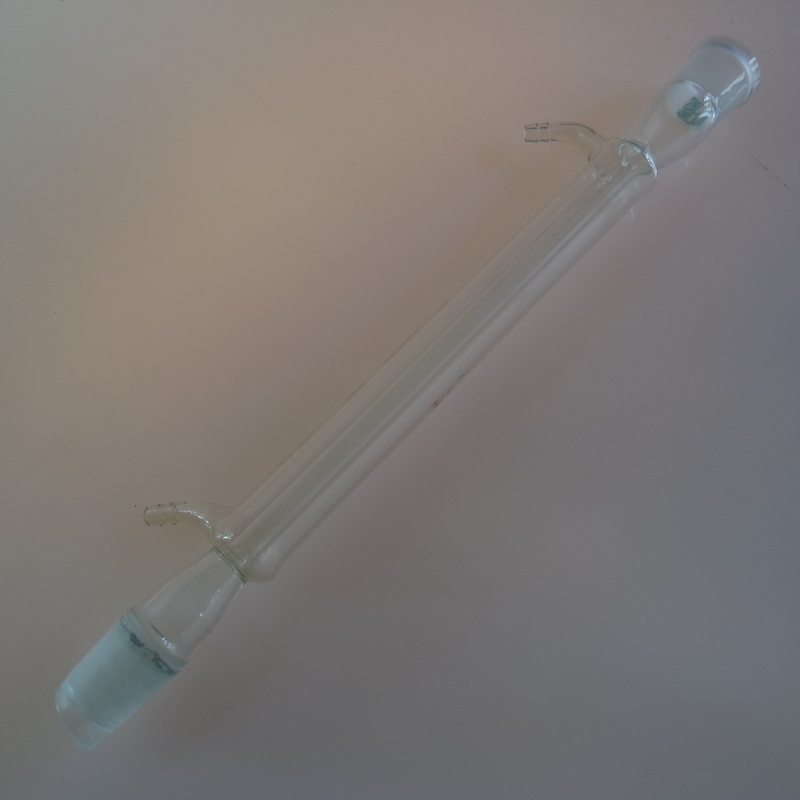 This product is made of borosilicate. 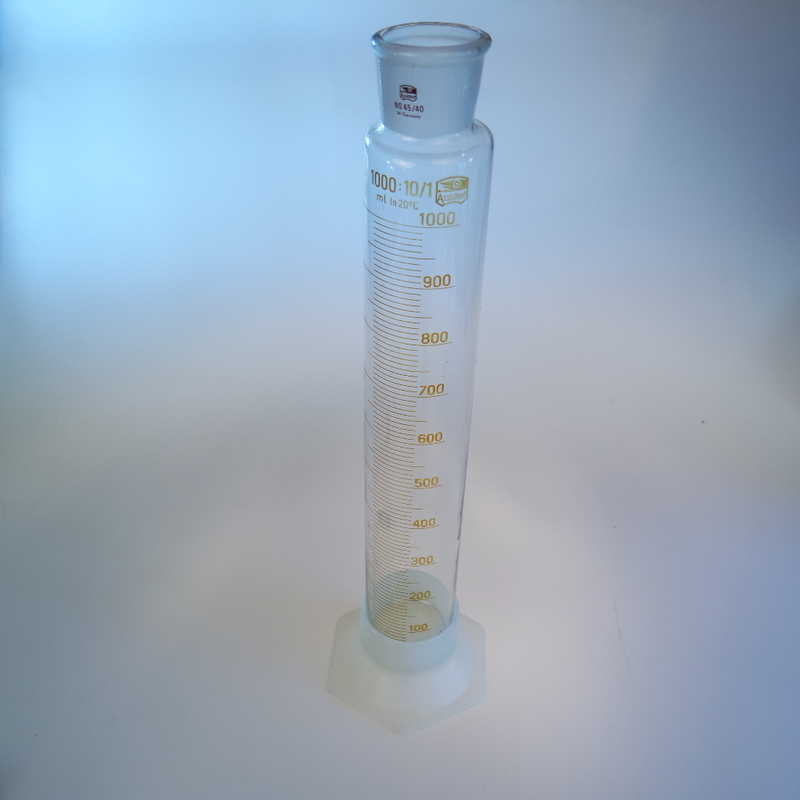 RB met S-500ml, NS 24	 €6.20 ex. | €7.50 inc.
RB met S-100ml, NS 19	 €2.40 ex. | €2.90 inc.
RB met S-100ml, NS 24	 €2.40 ex. | €2.90 inc.
RB met S-100ml, NS 29	 €2.40 ex. | €2.90 inc.
RB met S-150ml, NS 14	 €2.00 ex. | €2.42 inc.
RB met S-250ml, NS 19	 €2.60 ex. | €3.15 inc.
RB met S-100ml, NS 14	 €2.60 ex. | €3.15 inc.
RB met S-50ml, NS 29	 €2.60 ex. 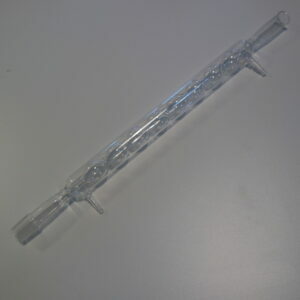 | €3.15 inc.
RB met S-50ml, NS 14	 €2.30 ex. | €2.78 inc.
RB met S-25ml, NS 29	 €2.36 ex. | €2.86 inc.
RB met S-500ml, NS 29	 €3.80 ex. | €4.60 inc.
RB met S-250ml, NS 29	 €3.00 ex. | €3.63 inc.
RB met S-25ml, NS 14, langhals	 €2.00 ex. 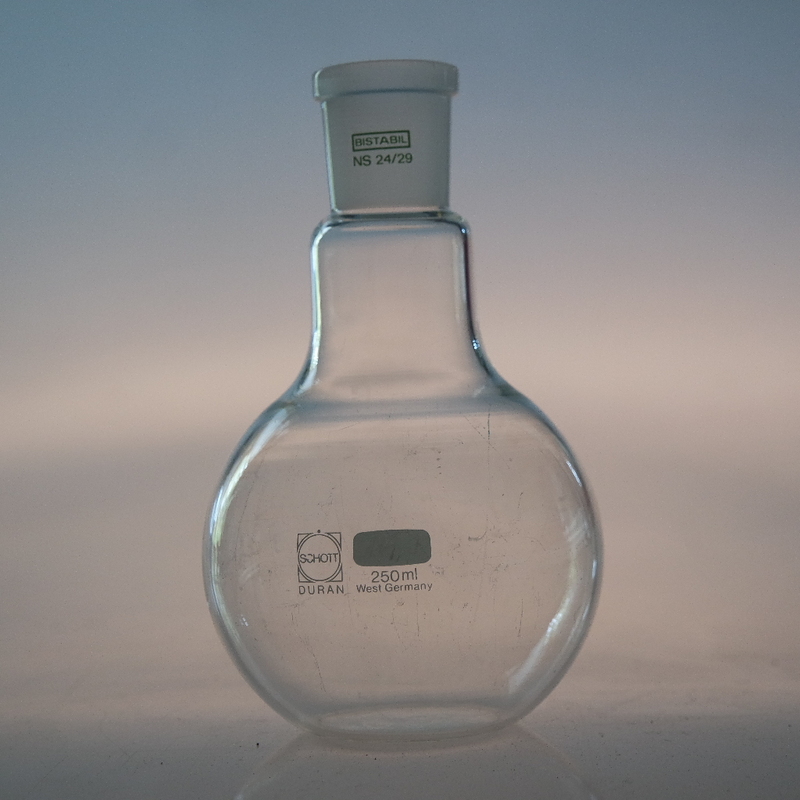 | €2.42 inc.
RB met S-25ml, NS 14	 €2.00 ex. | €2.42 inc.
RB met S-10ml, NS 14.5	 €1.78 ex. 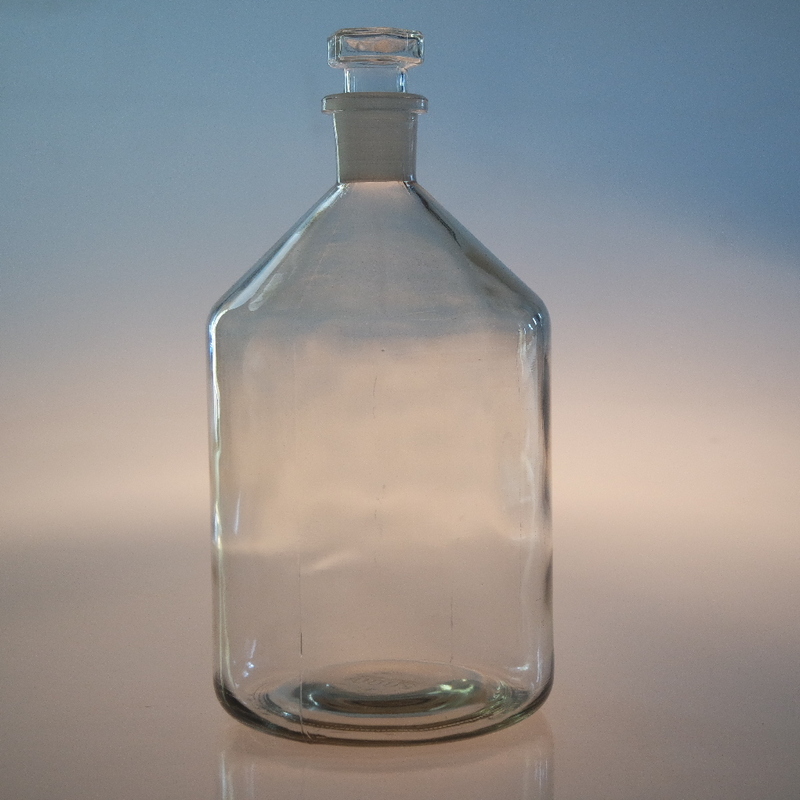 | €2.15 inc.
RB met S-1000ml, NS 29	 €4.50 ex. | €5.45 inc.
We sell high quality used Round bottom flask from European top brands, such as Schott Duran, at 40 % of the new price. They are available in different kind of sizes.